Yeast and additives There are 31 products. 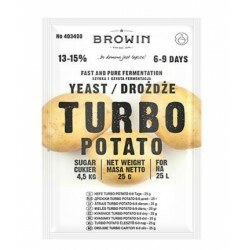 Yeast nutrient - with nitrogen, phosphorus, vitamin B1 and dextrin. 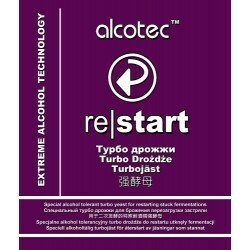 Yeast Alcotec Re-Start This yeast strain is especially chosen for its ability to be added straight to a brew with some alcohol already present. It will handle up to 7-8% alcohol without any starter culture required. 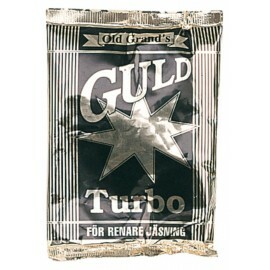 Use when a brew either doesn't start as it should, or sticks before it is finished. 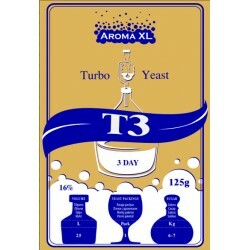 Turbo Yeast AromaXL T3 To make 25L: first add 21L of water 30°C to your fermenter. Then add 6-7kg of sugar, mix well until fully dissolved. 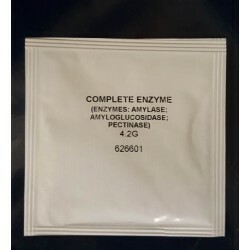 Finally add contents of this sachet. 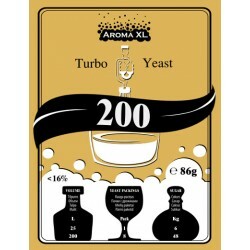 Leave to ferment at 20°C-30°C, best is 25°C. 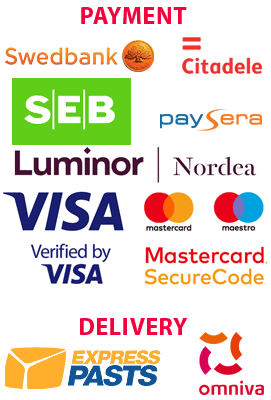 Ready in 3 days! 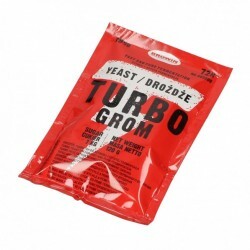 Ingredients: Yeast, nutrient, vitamins and trace minerals. Fruit Schnapps Yeast that ferments to 18% in a 25 liter batch. 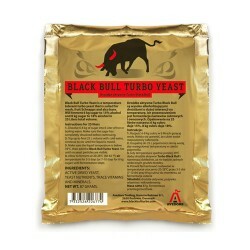 High flavor yeast that extracts the taste from the fruit. 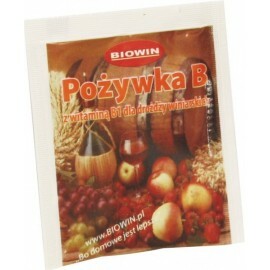 With micro nutrients, minerals, and vitamins for fermentation of fruit based mash. Optimum room temperature 17-21C. 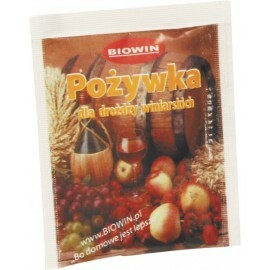 Contains 30 gram for slow fermentation to get maximum fruit flavor in the schnapps.